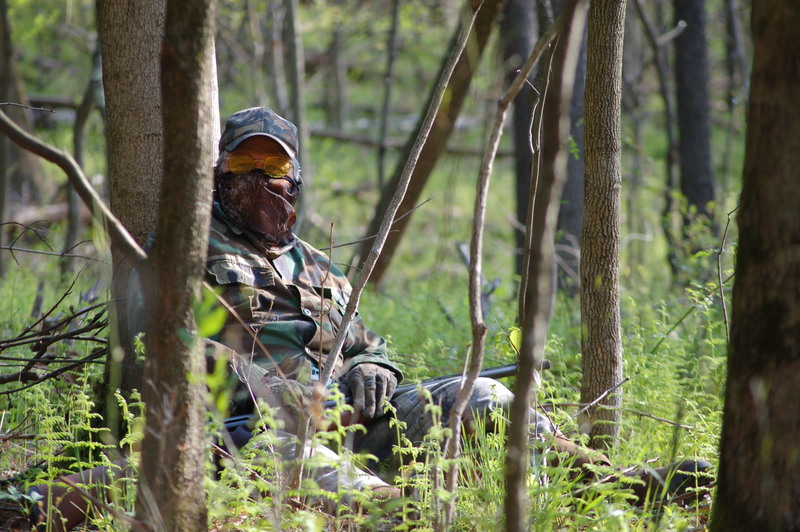 April 28th, 2012 was the first day of the spring gobbler season. Bob, my step father and I drove separately to meet up later. I walked out a ridge to listen. I could hear two barred owls calling, but they failed to force a gobbler to sound off. The two hunters, using owl calls couldn’t get the tom to announce his presence. But, he began to gobble on his own without the owl calls. I expected the hunters to head towards the gobbling. Another gobbler announced his presence below me and across a hollow. He and I talked occasionally until 7:30. I didn’t go after him for I could hear another hunter using a crow call and I elected to lay low until later. 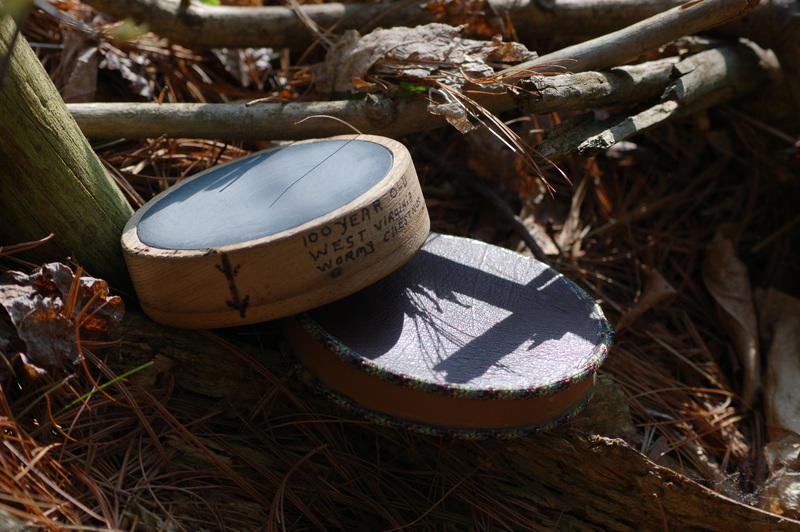 Wormy Chestnut call by Lonnie Sneed w/cover. I did see a hen, but I never saw or heard a gobbler after 7:30. 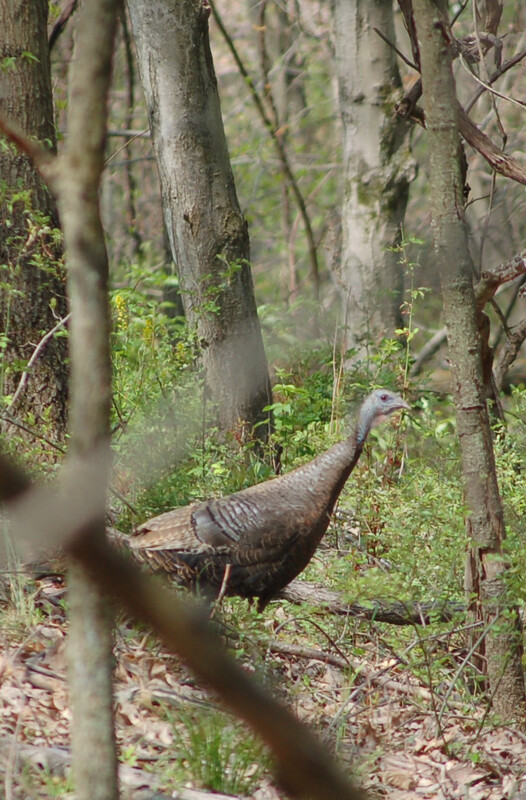 Bob and I walked around calling some later on, but, we failed to shock a gobbler into gobbling, too. Today, the 30th, found me walking half a mile into the woods. I sat until 6:10 A.M. I heard my first gobble around 6:15 or so. I moved about fifty yards and set up, but the site was less than perfect. I didn’t have any options by this time, but to try to work the turkey. 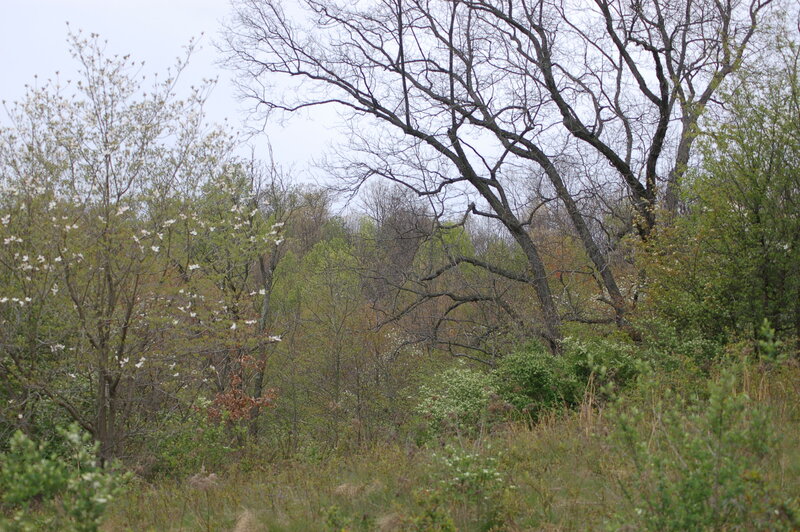 Soon, two gobblers were calling and working the ridge towards Bob. I walked away from the gobblers only to have one begin gobbling closer to me. I set up again and the gobbler was closing in fast. I began calling and the lustful gobbling was only about fifty yards from me. he was on an old logging road and the contour of the terrain kept a visual of him impossible. Bob went home and I circled around. I began cutting and was answered by a hen. 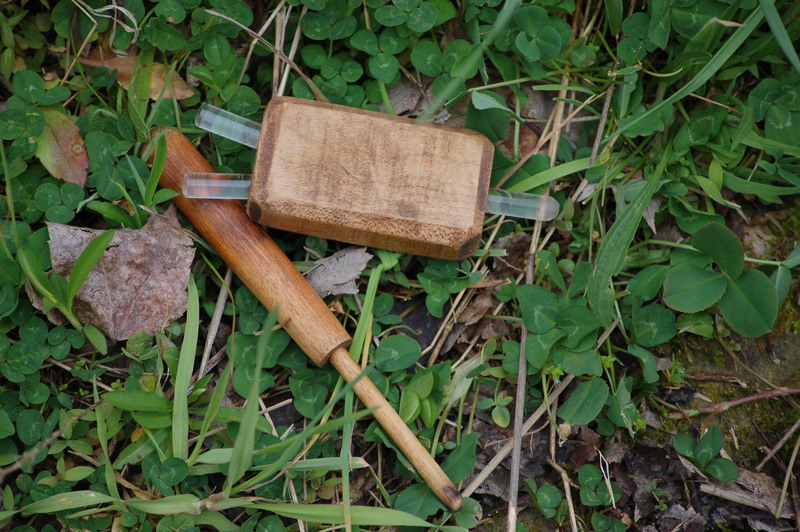 (Cutting calls are sharp calls often heard by an agitated or excited turkey.) I managed some decent photos of her. I walked an edge of a field with the thought of entering a pine tree area from a different angle. 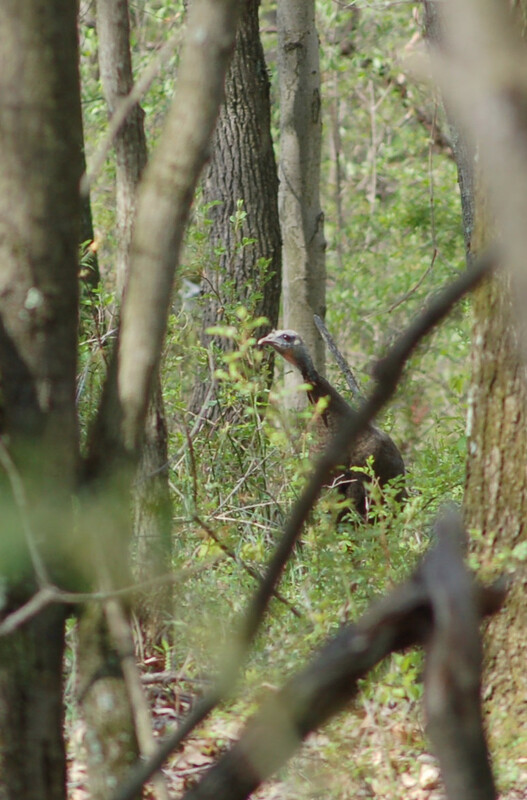 I peered over a rise in the field and saw a gobbler at about 70 yards. We eye-balled each other for a minute before the big bird went into the pines. He could only see the top of my head. The morning was rapidly coming towards the noon quitting time. 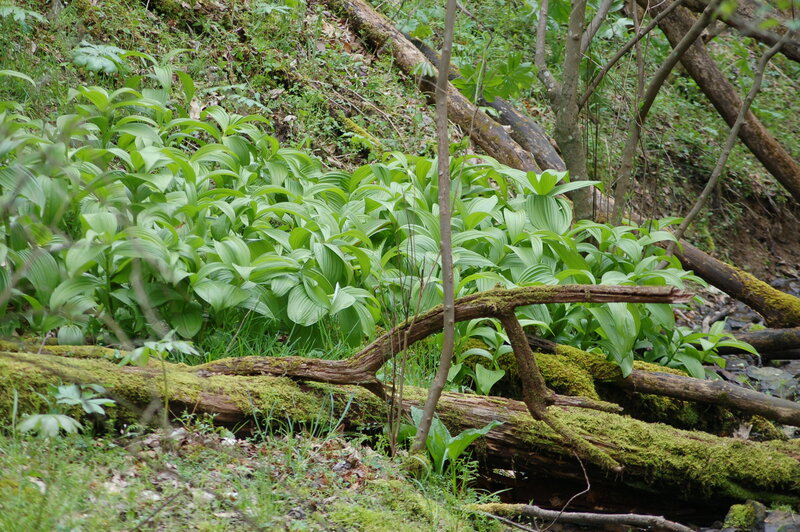 At 11:30, I was heading out only to see two longbeards and a hen. These birds were at the field’s edge too. I called and was answered. I eased back and waited but the hen left the field followed by her boyfriends. I will try again tomorrow. My friends Frankie Maus and Randy Tost, both took gobblers. Congrats guys! Let’s eat!